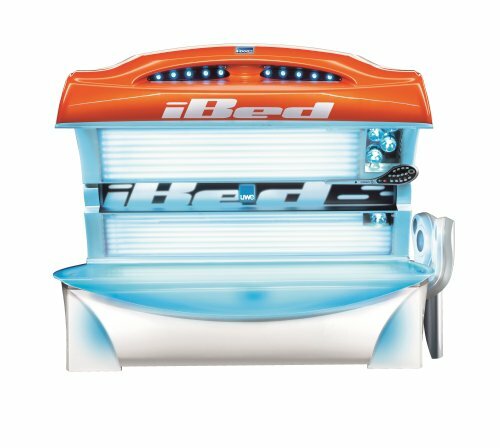 Setting the standard for space, colour, and experience, the iBed is an	impressively thorough tanning machine. This unbelievable comfortable bed	offers all the bells and whistles any serious tanner could ask for, including	an X-Large tanning surface, MP3 capability, full body mist, and unique	to this bed is the after facial feature. The iBed is a must-try unit.